The numbers game also known as numbers racket, the policy racket was a way that many black socialites gained the foundation of their investments. It was a time where black people had wealth, pride and a sense of community. The history of the policy will be told through narration, song, and dance. 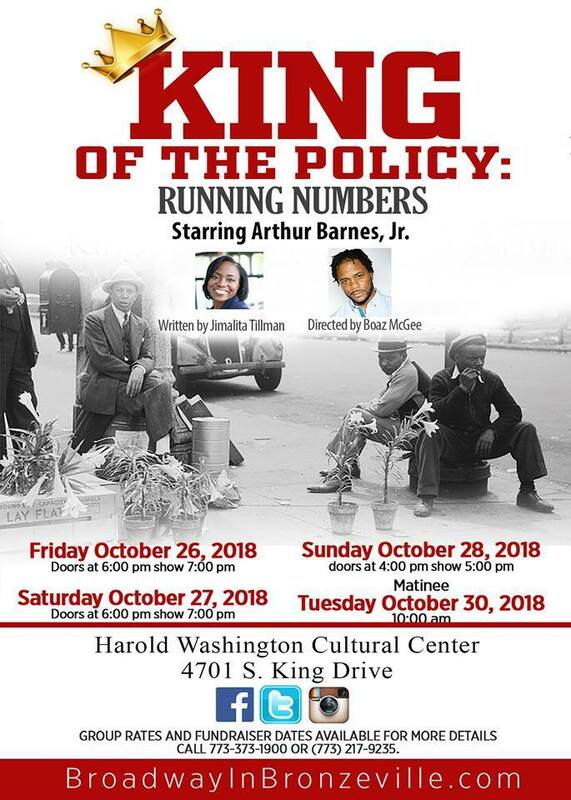 Let the good times roll and get ready to do the lindyhop because the King of the Policy is Home!